Critically Acclaimed: William Bibbiani Ranks All the Disney Live-Action Remakes! William Bibbiani Ranks All the Disney Live-Action Remakes! Disney's lucrative business plan, of remaking all their animated classics in big-budget live-action (or arguably live-action) productions, has led to an extremely uneven series of films! In his latest article for The Wrap, William Bibbiani is ranking every single live-action Disney remake, from the 1994 version of "The Jungle Book" that nobody talks about, to contemporary smashes like "The Jungle Book," "Beauty and the Beast" and "Dumbo!" 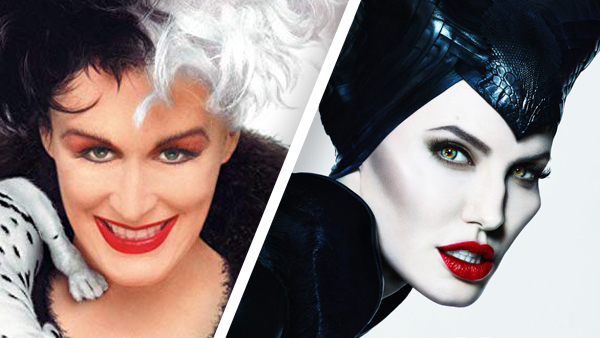 Read: William Bibbiani Ranks All the Disney Live-Action Remakes at The Wrap!